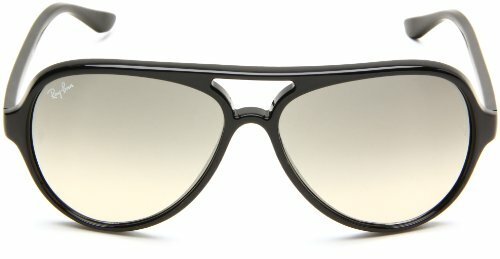 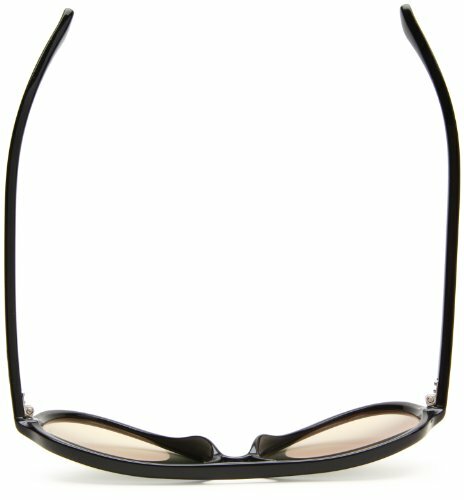 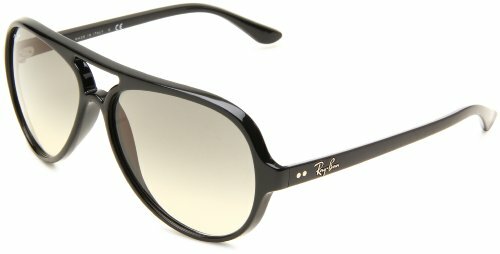 Ray-Ban Sunglasses, style RB4125 Cats 5000 is a rx-able stylish plastic aviator with a cut-out on the bridge. 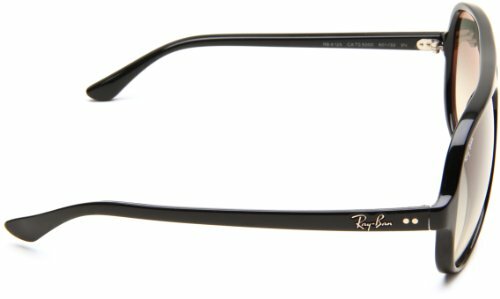 The RB4125 features a saddle nose bridge for superb comfort. 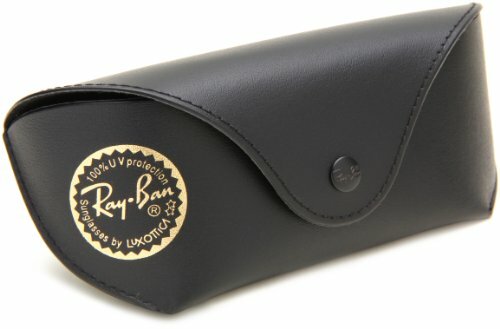 The Ray-Ban logo is featured on the temples. 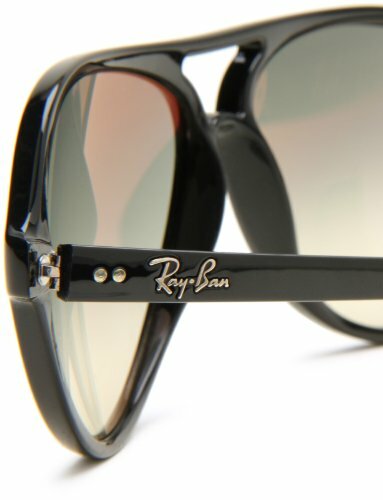 Ray-Ban Sunglasses have scratch/impact-resistant lenses.Every model in the Ray-Ban collection is the product of meticulous, original styling that translates the best of the latest fashion trends into an ever-contemporary look for millions of Ray-Ban wearers around the world.